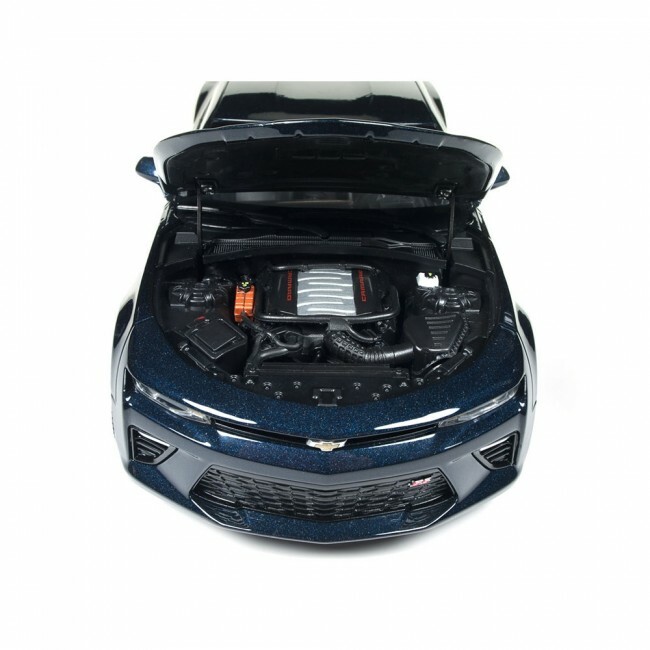 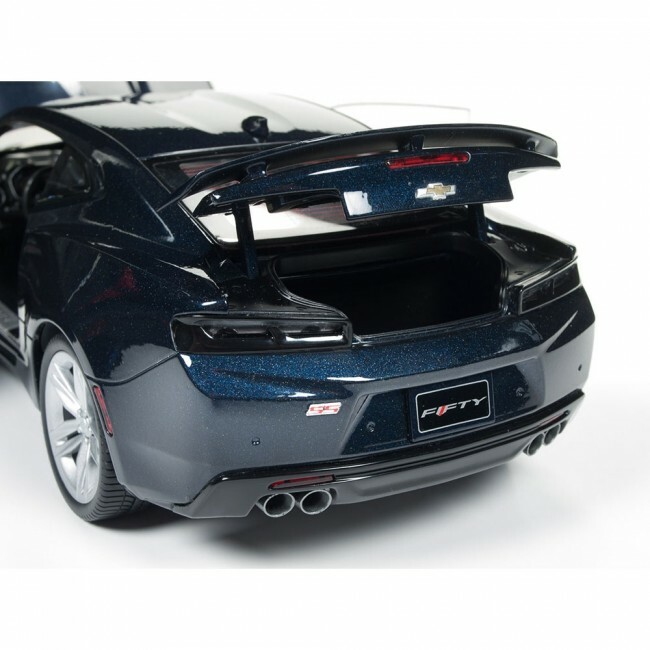 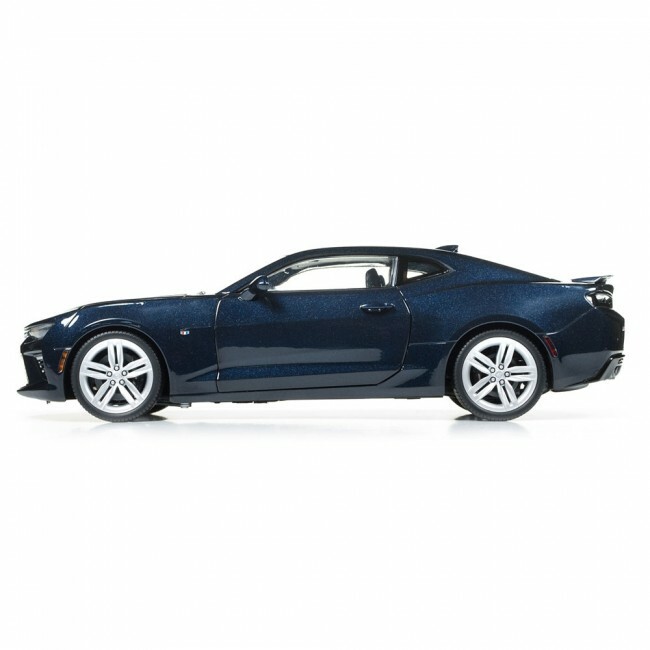 In-depth research and countless hours were dedicated to develop this all-new casting in perfect 1:18 scale painted in rich Blue Velvet Metallic paint. 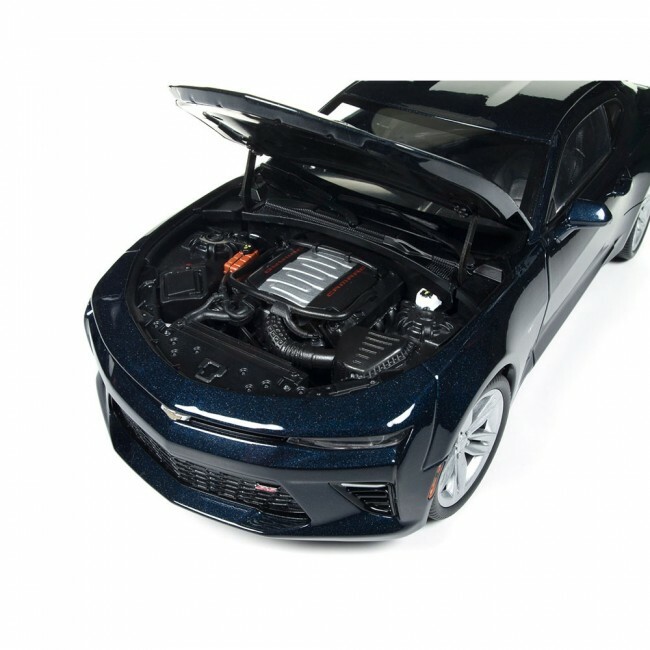 We’ve replicated the top-end SS version featuring the optional 6.2L 455hp V-8 powerplant. 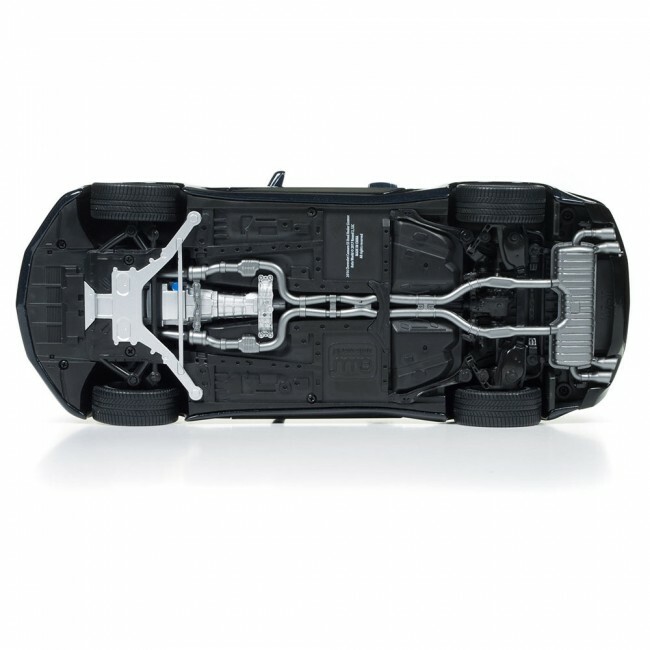 The chassis is also faithfully replicated in intricate detail complete with suspension and drive train details. 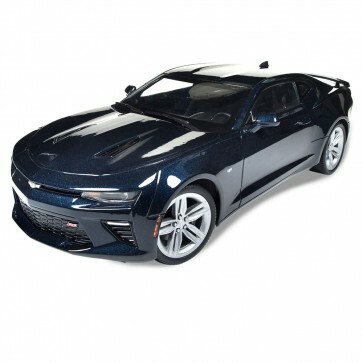 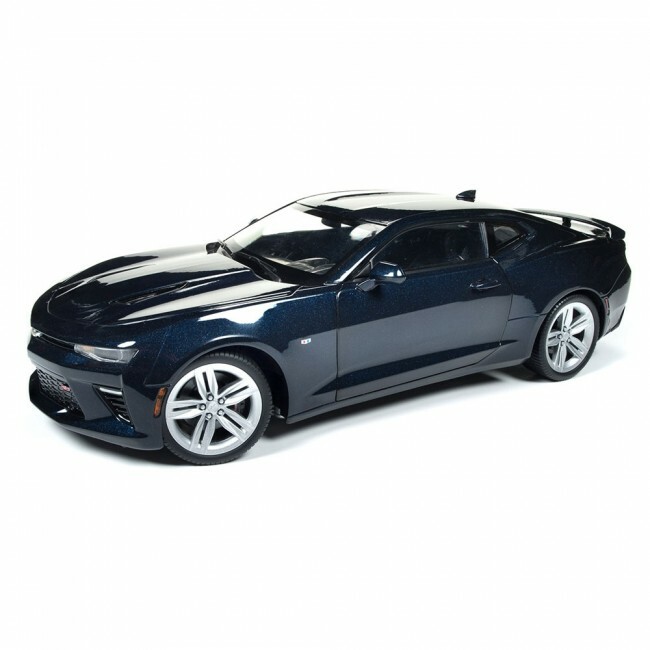 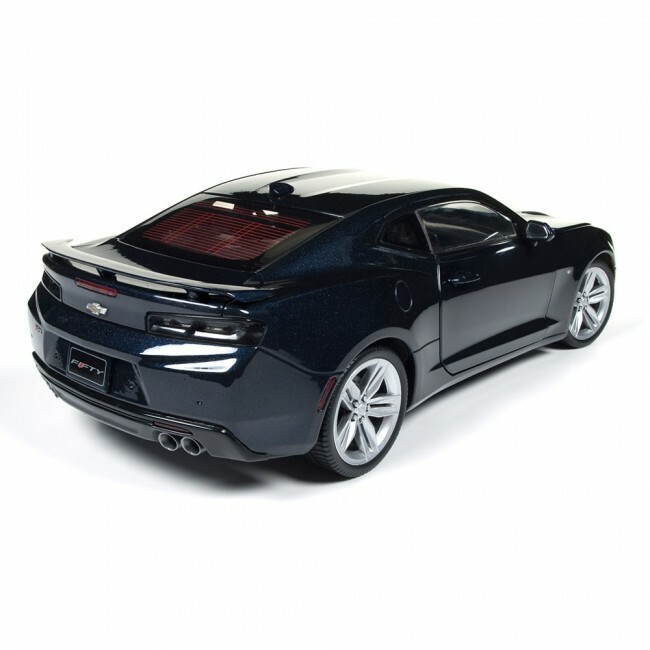 As the 2016 Motor Trend Car of the Year, Chevy has proven that the Camaro is top of its class!